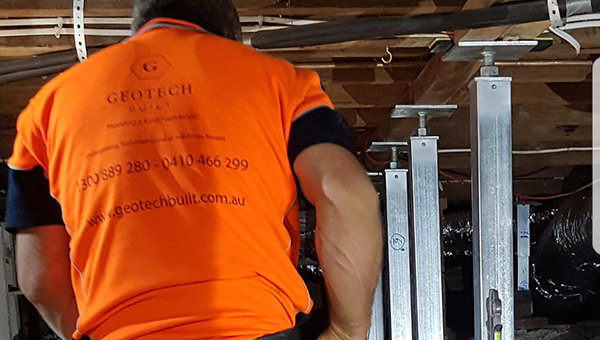 Geotech Built creates a solid foundation for your property by providing the highest quality sub floor work throughout NSW. As an industry leader our commitment is always to deliver exceptional services to our clients. 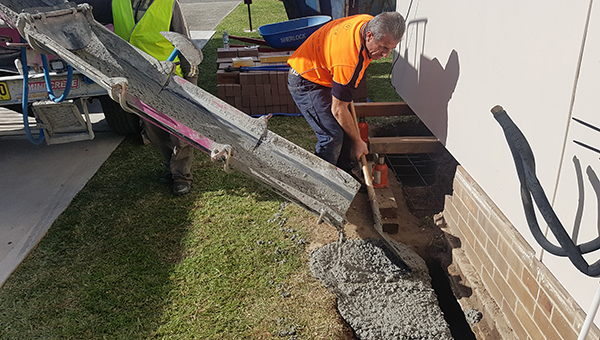 Specialising in underpinning, restumping and subfloor repairs, Geotech Built successfully maintains a reputation for delivering quality, reliable and sound services to clients all over New South Wales, with a licensed builder that personally oversee all works. We are known for our innovative and highly unique foundation underpinning and strengthening of your existing structure. Many Australian subfloor building structures consist of a brick or timber stump construction and they can deteriorate over time. Foundation issues can impact your internal floor levels. 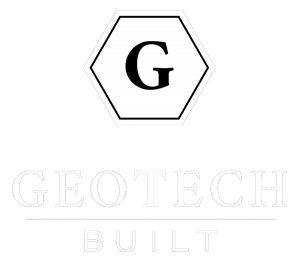 You can trust Geotech Built to diagnose your problem and apply a cost-effective, high-quality solution. 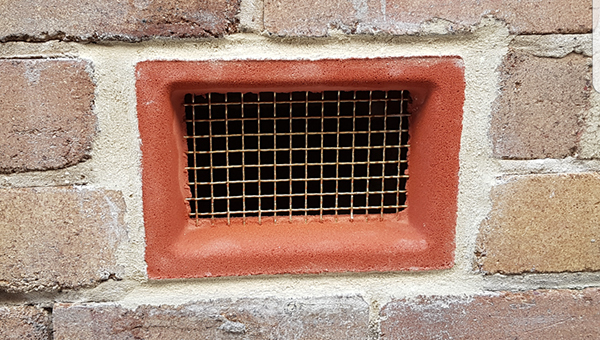 Are you seeing external cracks on your brickwork or internal walls? Are your door frames and windows jamming up. Geotech Built specialises in all sub floor repair work. 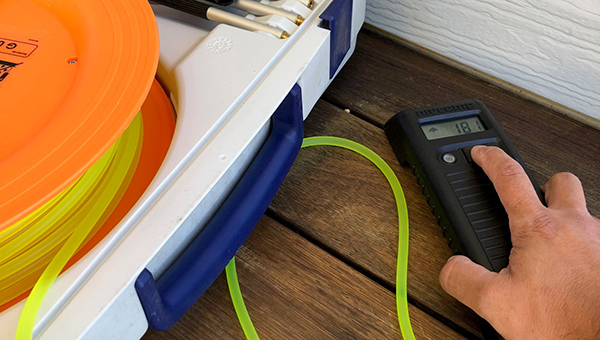 A major problem with homes in Sydney and many parts of Australia is moisture and dampness around the foundation and sub floor area caused by inadequate subfloor ventilation and poor drainage. In many circumstances there is a need or desire for subfloor excavation and extensions. This is a common problem endangering your foundation and the health of your family and pets. New to the field of retaining walls and drainage solutions are GWS or Gravity Wall Systems, perfect for Australia. 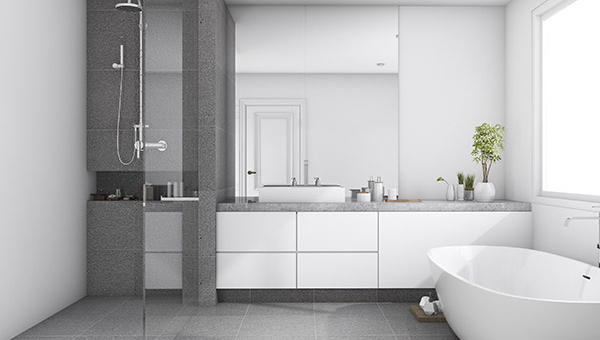 Geotech Built have a team of specialists that provide entire bathroom renovations. John was very professional and spent a long time with me inspecting and discussing various options. His tender clearly described and quoted each proposal and then he accommodated my request for a mix of them. They started on time and John explained the work throughout. They cleaned up when they had finished. I have no hesitation in recommending this company. I would highly recommend John! Very satisfied with the service, excellent with the job. I hired him again and he is doing something for me today. The job is now complete and Geotech Built did a great job. 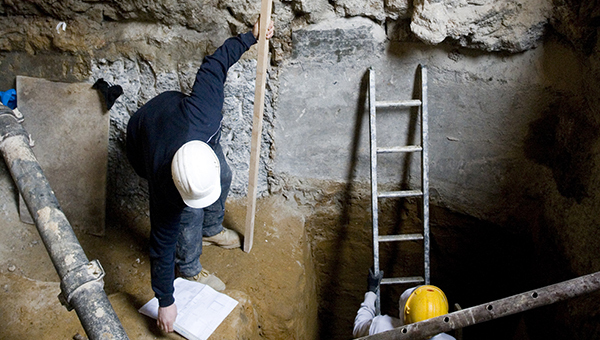 We provide quality underpinning, piering and subfloor solutions with the utmost integrity and diligence. We pride ourselves confidently in being market leaders in our industry throughout all areas of Sydney, NSW. 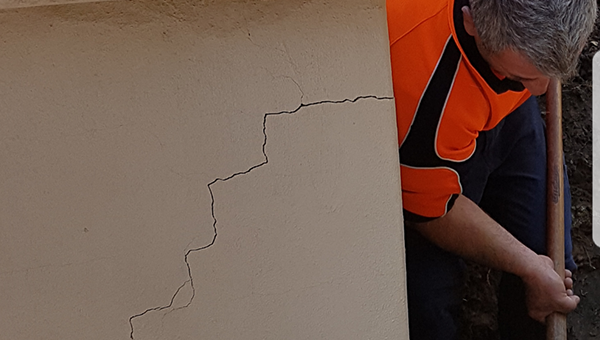 Our approach to inspecting your underpinning, pier issues, restumping and floor levelling concerns is carried out via our licensed and experienced team. Our equipment is modern and state of the art. 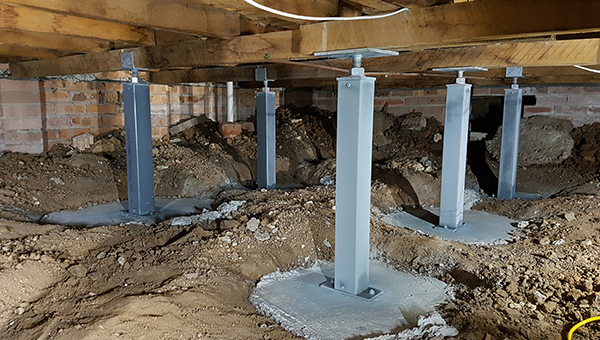 Geotech Built utilises computer assisted laser levelling machinery to accurately identify the extent of your foundation movements. Geotech Built will carry out a thorough inspection of your property to ensure you are provided with a fixed price building agreement. 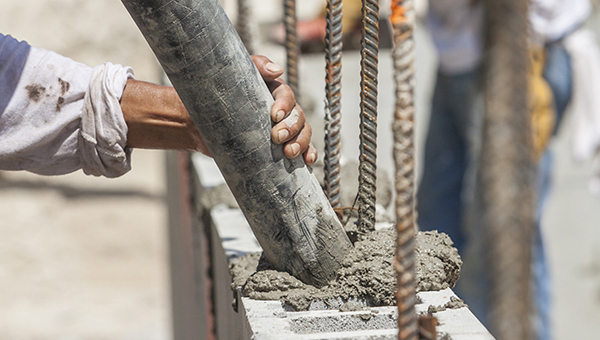 We are a builder you can trust. All our works and services carry with them the correct full insurances and liabilities.